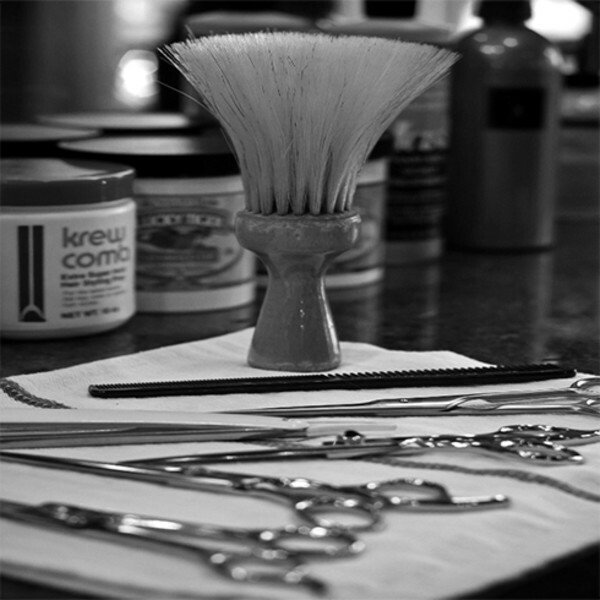 “Old Fashioned Straight Edge Shaves.” Capistrano Barbershop, the Old-Fashioned Barber Shop, is owned and operated by Faraj Capistrano, a Master Barber from Nazareth, providing old world flavor and service of days gone by. We provide traditional and short hair cuts as well as contemporary men’s hairstyles. You get the nostalgia of yesteryear in a classy, nostalgic setting full of interesting men and great conversation.